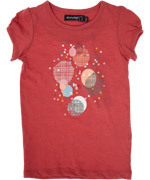 Minymo is a rather subtle collection with a soft colour palette, subtle prints and simple cuts. 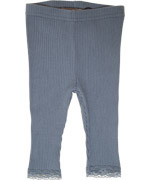 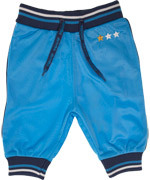 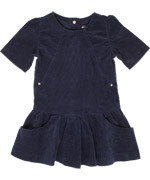 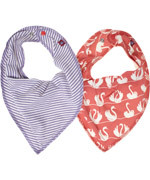 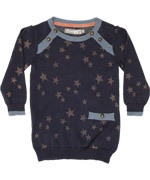 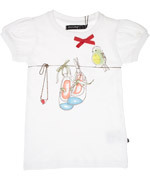 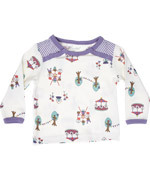 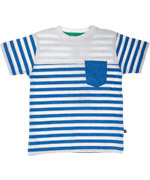 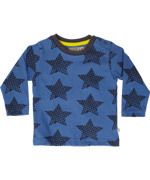 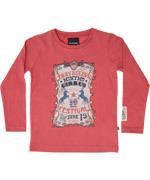 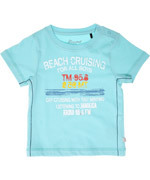 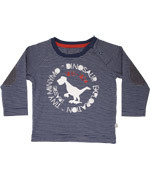 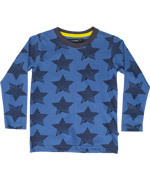 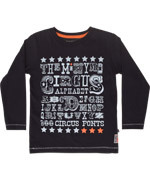 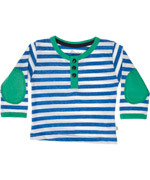 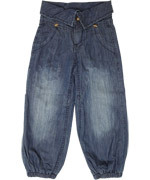 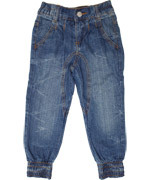 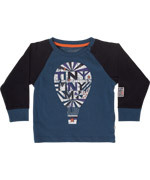 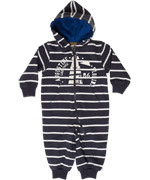 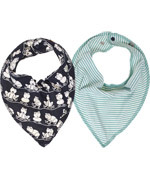 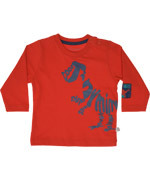 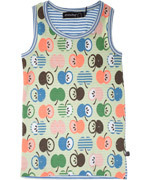 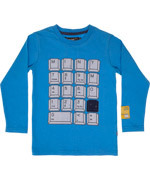 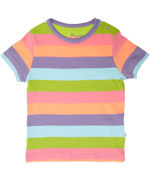 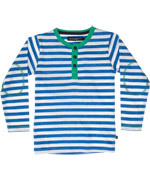 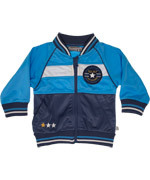 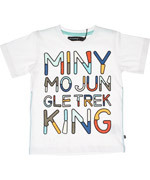 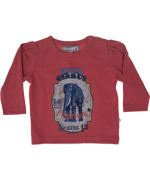 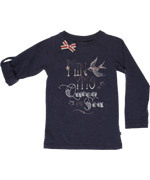 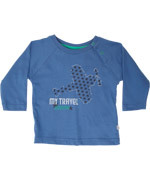 A kids clothing collection for the perfect basic t-shirt, jeans or passe-partout cardigan. 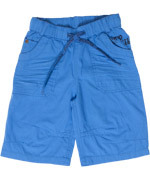 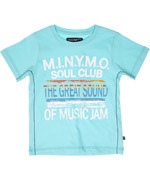 Minymo presents outfits for the daily wear-and-tear at a very good quality-price ratio.